Hi there! 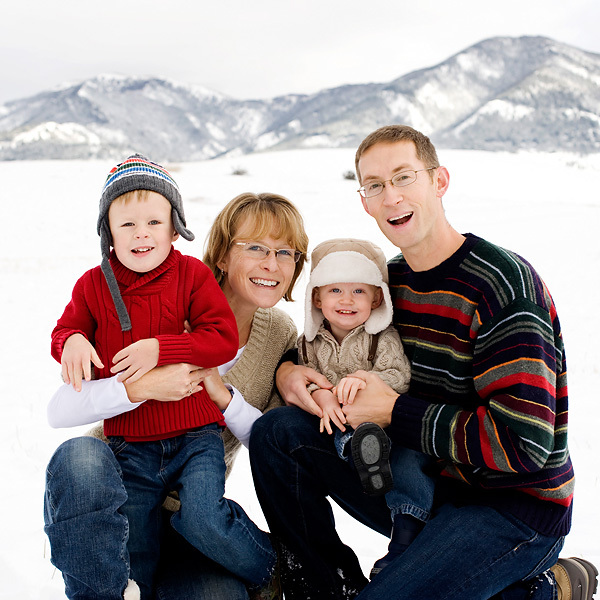 That’s me with my family in one of my favorite places in the world – Bozeman, Montana. My family relocated from Montana to Los Angeles in the summer of 2011, so I don’t get to see scenes like that very often now. I love the mountains, and when you dust a fresh coat of snow over them, it’s as good as a cherry on top! While Southern California may be lacking in snow, the landscape is no less fantastic. It’s hard to argue the beauty of a wave crashing on a sandy beach with palm trees in the distance. No matter where I may be, plain and simply, I love beauty and I love capturing it with a camera. While nature and the landscape inspire me, so do people. I love finding the beauty in everyone. That special smile your 2-year-old gives when he’s been just a tiny bit naughty, or the hug between your daughter and her adoring father, or the glowing confidence of your high school senior about to embark into the big wide world. . . life truly is beautiful and I love capturing it and sharing my view with the world. My style is clean, crisp, and modern with a twist of fun. I love rich, true colors. And I love being outside. One of the most beautiful ways to photograph your family is in the outdoors. The beaches, mountains, and trees create amazing backdrops for images. There’s also something very special and endearing about capturing a family at home, in your own space, where you are most at ease. Whether indoors or out, I capture the sweet and soulful, the happy and playful, the loving and joyful. . . all things beautiful. When not photographing clients or nature, I’m usually still behind the camera documenting the daily life of my family. 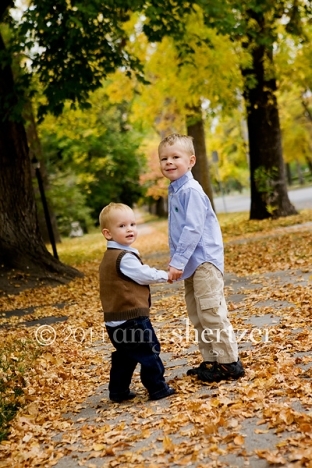 My two young sons might just be the most photographed children in history! When I do put the camera down, I’m either heading outside to run, hike, or ski or I’m heading to the kitchen to bake up a treat that will more than replace those calories burned.